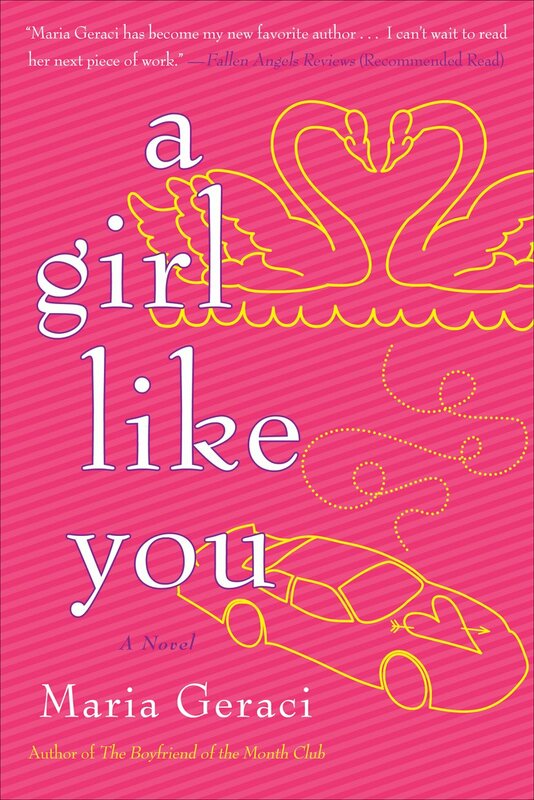 From the author of the The Boyfriend of the Month Club, A Girl Like You promises humor, entertainment, sympathetic characters and a heartwarming romance. What if you found out you were the ugly friend? 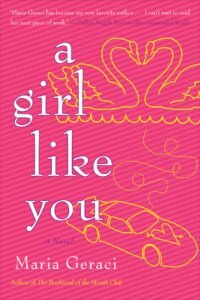 I loved reading A Girl Like You by Maria Geraci. The novel was sweet, fun, and heart warming… I didn’t want to put it down! Books, Etc.